Two airhead buddies are on the brink of failing their history course, but are given the opportunity to travel through time and meet Socrates, Abraham Lincoln, Joan of Arc, Napolean and Beethoven. 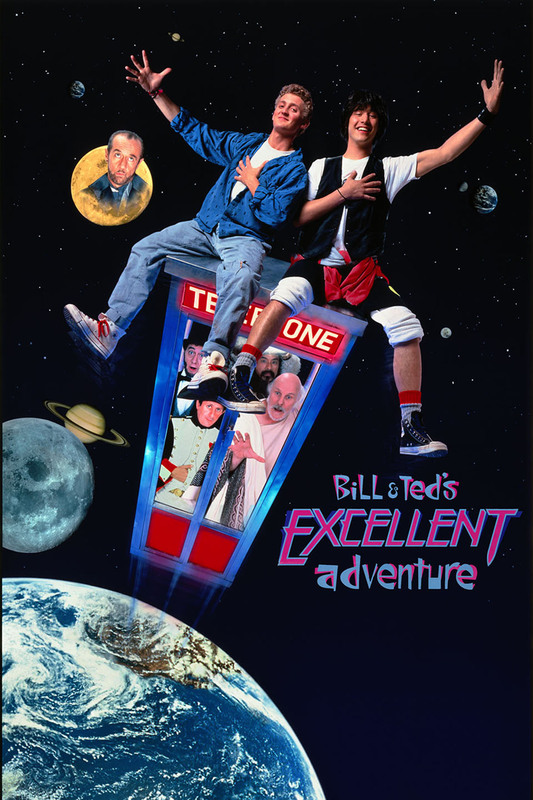 Bill & Ted's Excellent Adventure. Starz® and Starz EncoreSM and related channels and service marks are the property of Starz Entertainment, LLC. Visit starz.com for airdates/times. On demand services are included with subscription to Starz and Starz Encore linear television services.